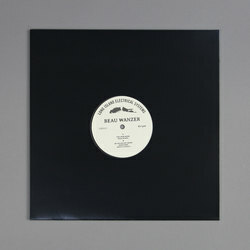 Beau Wanzer - Beau Wanzer. Vinyl 12. Bleep. 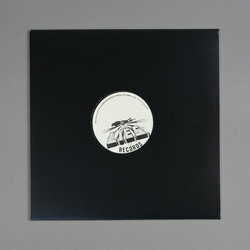 Mischievous Chicagoan Beau Wanzer drops his latest record of fried-circuit techno on L.I.E.S.. 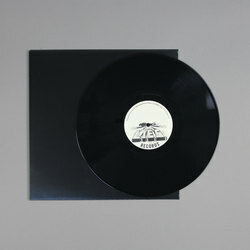 The five tracks of this self-titled EP are all of the gritty, scuffed-up style that Wanzer has made his own over the past few years. With their heavily distorted bass hits and mutated sheets of percussion ‘He Spilled My Drink’ and ‘The Grim Whim’ are as close to power electronics as you can get without abandoning your dancefloor sensibilities altogether.